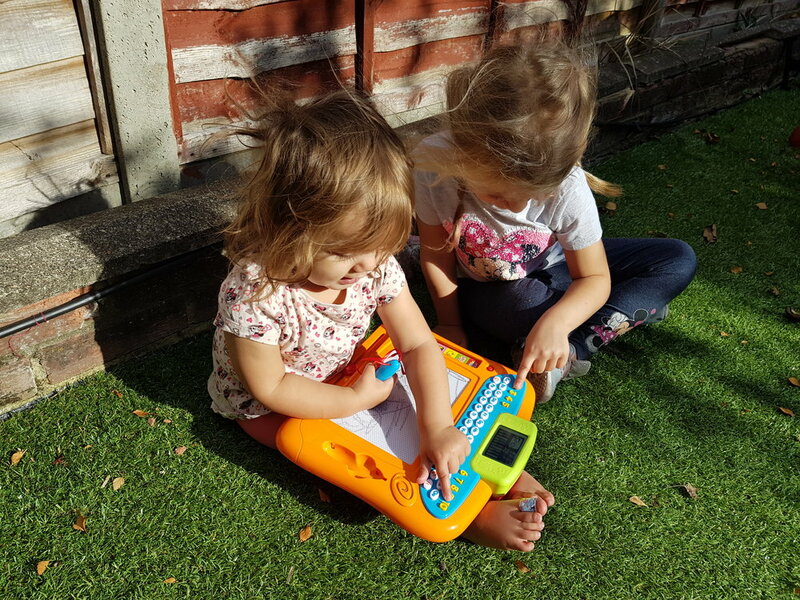 Recently we had the opportunity to test out an item from Smyths Toys Superstores Big Steps pre-school and electronic toys range, the Play Write 'n' Learn Drawing Board. Although it’s really aimed at children aged 2+ years both my girls love it and have had an absolute ball testing it out! 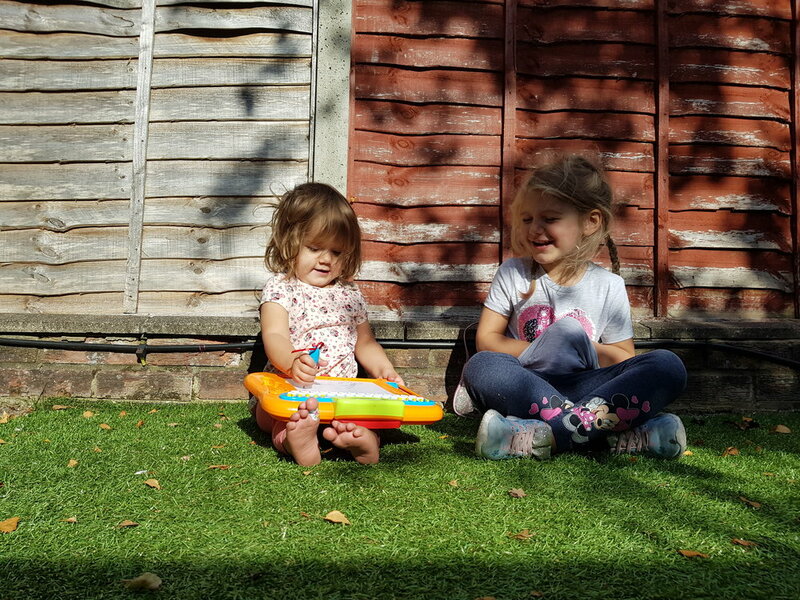 Here are a few reasons why we love this new toy and why you should check out their Big Steps range. The toys encourage learning through play. Ever since Squidgy was a baby she has been very intelligent, but she has much preferred to learn new things through exploring from adventures in the great outdoors to learning to count by climbing the stairs. The same can be said for Pickle, although unlike Squidgy she has not been as quick to pick things up. Recently she has begun to repeat things back and whilst playing with her Play Write 'n' Learn Drawing Board has expanded her learning to include the alphabet, repeating back the letters; although I’m not sure she really knows what they are yet! The Play Write 'n' Learn Drawing Board has different settings. As well as the magnetic writing writing pad, the Play Write 'n' Learn Drawing Board has six different interactive modes, allowing for different forms of learning. Whether your child wants to learn the alphabet, how to spell, all about numbers or more there are a variety of different modes which you can select with the sliding button along the left hand side. Big Steps preschool and electronic toys encourage skill development. Our Play Write 'n' Learn Drawing Board is perfect for younger children to help them develop fine motor skills which they need in order to draw, write and more. From working out how to correctly hold a pen to making shapes other than scribbles on the magnetic writing pad to selecting specific number or letter buttons, Pickle has been having so much fun exploring and learning with her new toy. There are a variety of toys in the Big Steps range that encourage similar development from musical instruments to role play tea sets. The bright colours make our Play Write 'n' Learn Drawing Board appealing to younger users. Dull, plain, boring colours are never a good idea when it comes to my girls. Squidgy is forever complaining about the white walls in our rented home and Pickle shows no interest in toys that we have around our home in dark, dull colours. 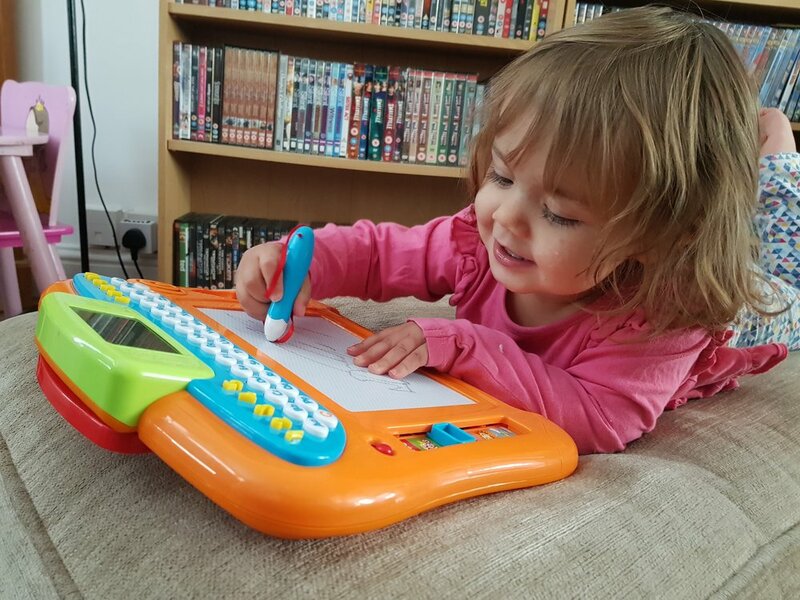 The bright contrasting colours of the Play Write 'n' Learn Drawing Board have ensured that she loves this new toy, and spends hours each day drawing and pressing buttons. Squidgy loves it too, making sure her sister “shares” her toy and let’s Squidgy have a go too. Over all the Smyths Toys Big Steps range offers a wide choice of toys for every child, budget and development stage and we are so pleased to be able to have one of the toys in our collection at home. These toys not only encourage your child to explore, learn, invent and play, but they make a great gift for birthdays and Christmas (which is just a couple of months away now!) Be sure to check them out on the Smyths Toys website. 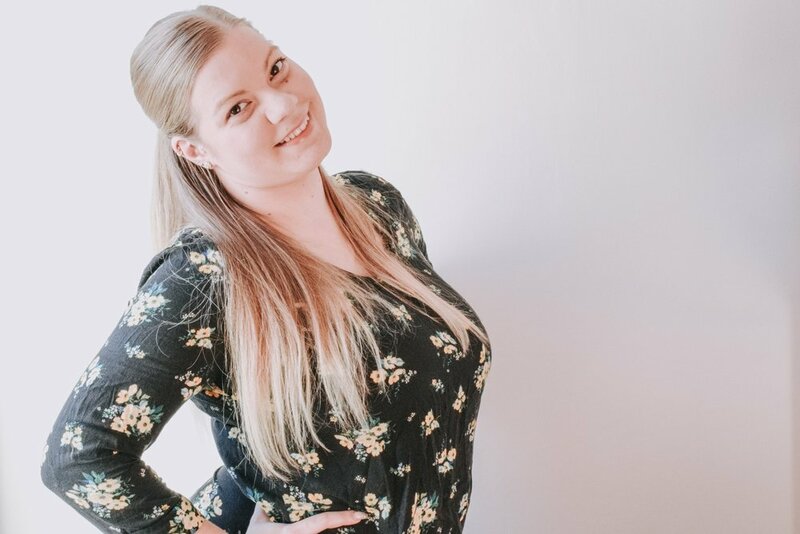 For more reviews of products and services we use in our lives as parents raising our two girls visit my reviews page. If you have any questions about our Smyths Toys Big Steps Play Write 'n' Learn Drawing Board which I have not covered in this post, feel free to ask in the comments section below. Disclaimer: I was sent the Play Write 'n' Learn Drawing Board by Smyths Toys in return for an honest review. The review words and opinions are my own. All photos are copyright property of Me Becoming Mum.